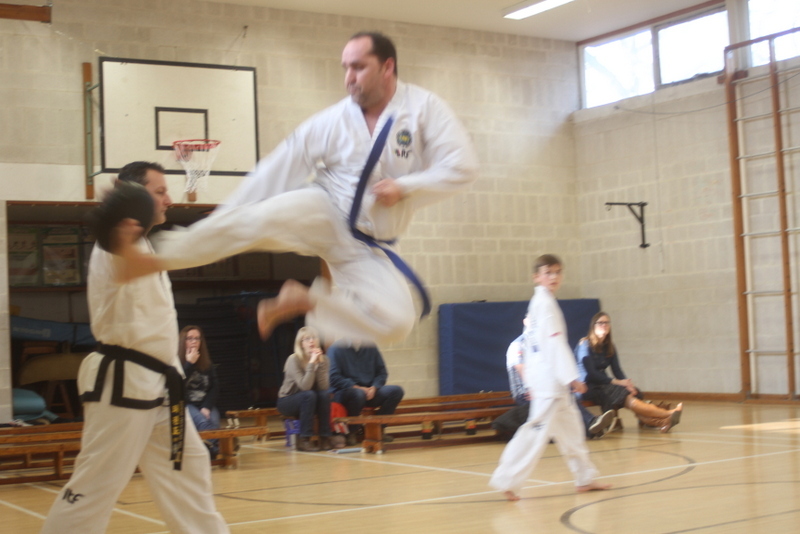 Here are all the photos from the March Colour belt grading. Many thanks to Mrs Robinson, Mr Hutcheson, Miss Ware and Miss Rye for helping and to Lydia Thompson for taking photos. 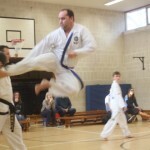 This entry was posted in TKD and tagged grading, ITF, photos, taekwondo, tkd on 16/03/2016 by Mr T.